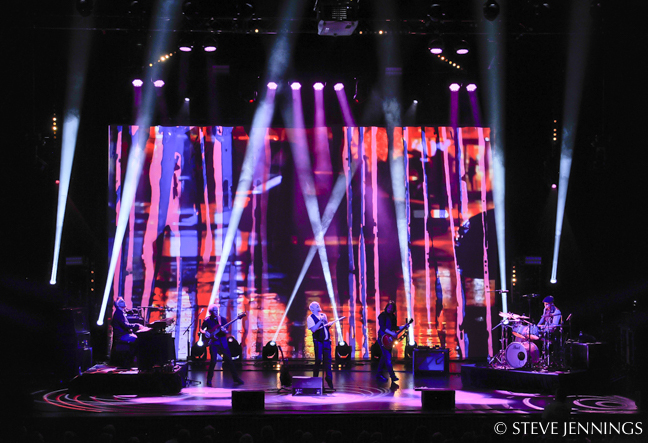 Mark Wheatley has been touring since 1996, starting as a rigger on smaller scale musical tours around the U.K. working for a local lighting company. 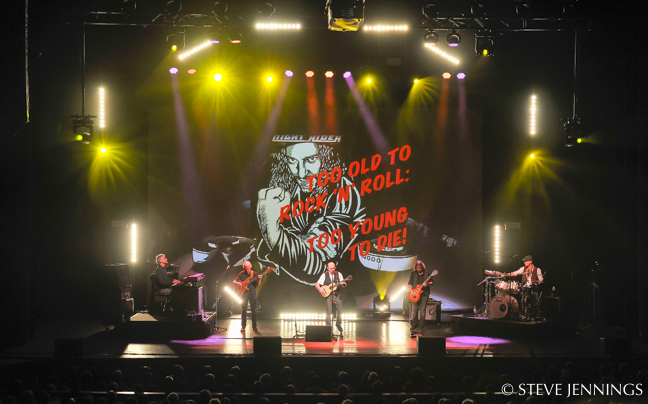 That type of touring gave him a wide range of knowledge that helped make him more employable, and he worked as a rigger/dimmer man with acts like Motörhead. 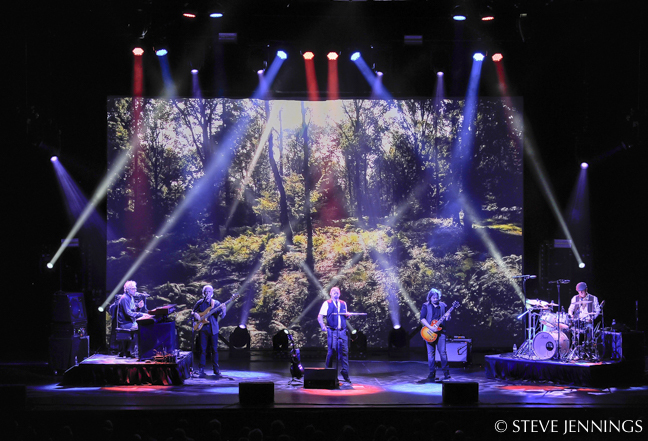 He learned more about lighting design and programming, eventually moving on as LD for Leo Sayer, Paul Carrack and Gary Moore. 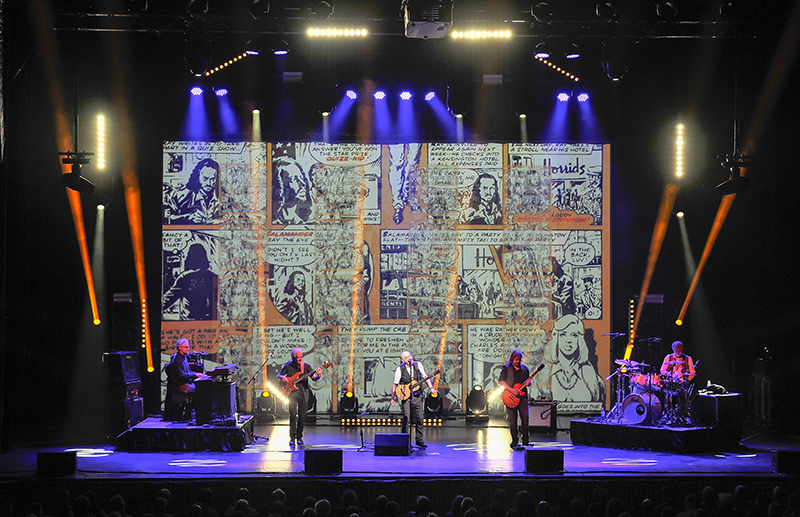 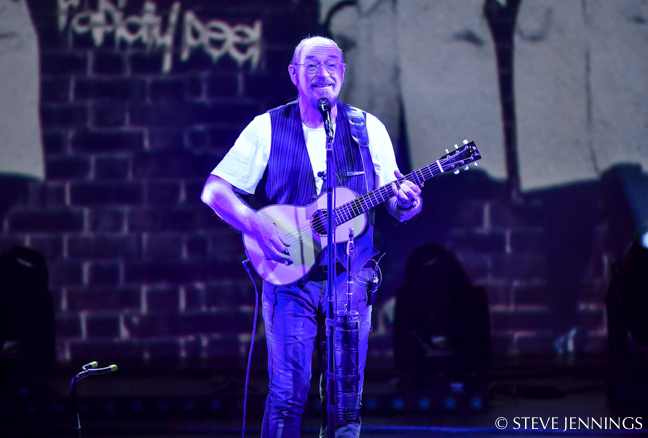 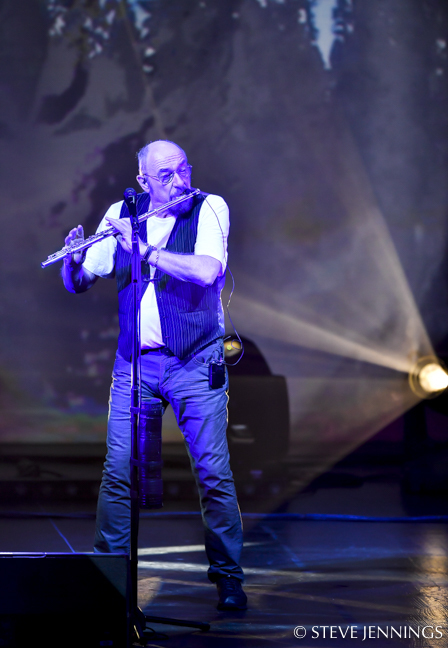 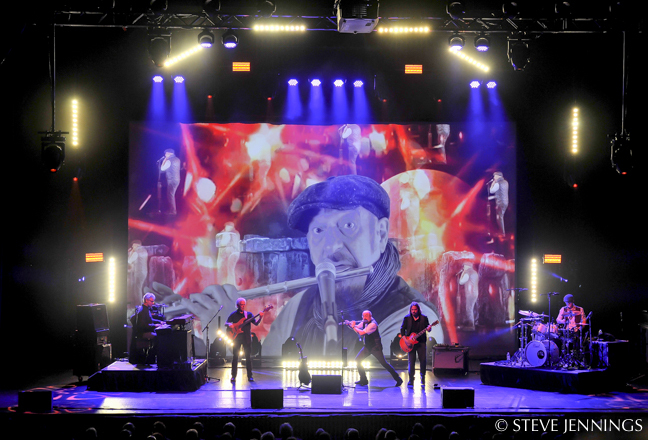 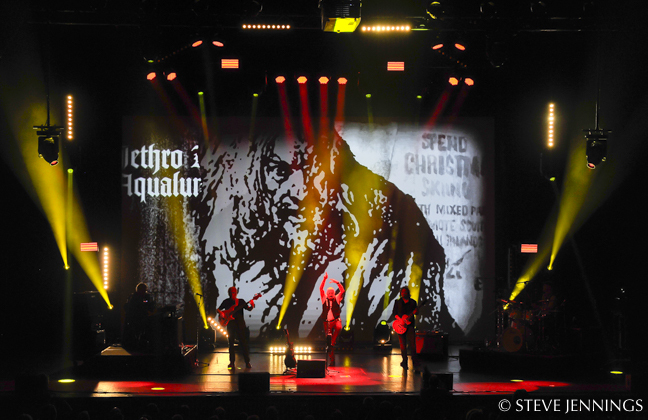 Then, Jethro Tull’s production manager, Chris Archer, called saying Tull’s Ian Anderson wanted to do a more “theatrical’ type of show. 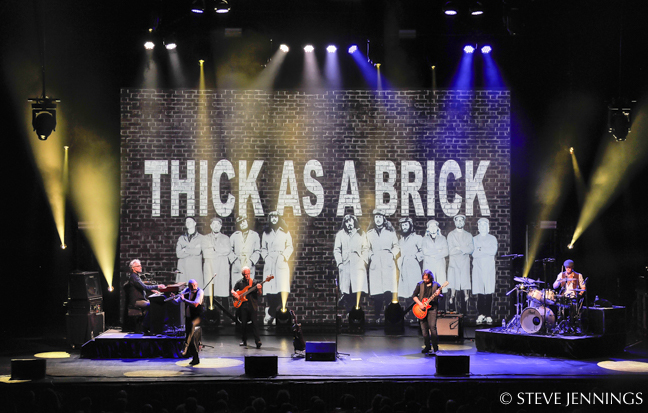 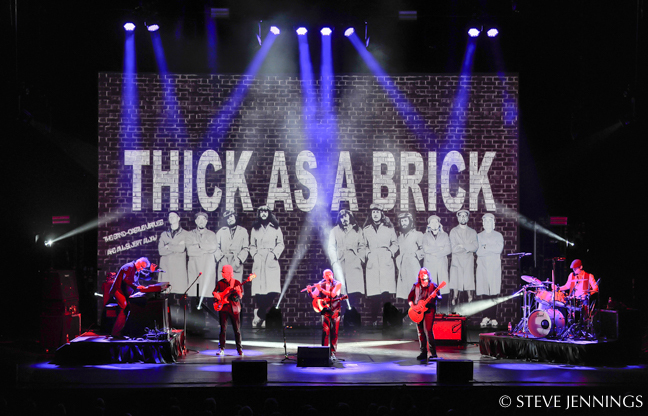 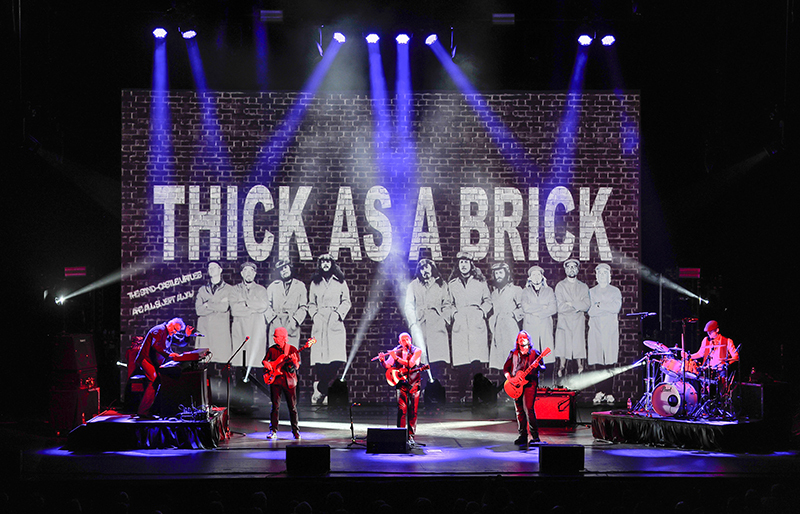 Wheatley did the Thick as a Brick 40th anniversary tour in 2012 and has been with Ian/Tull ever since. 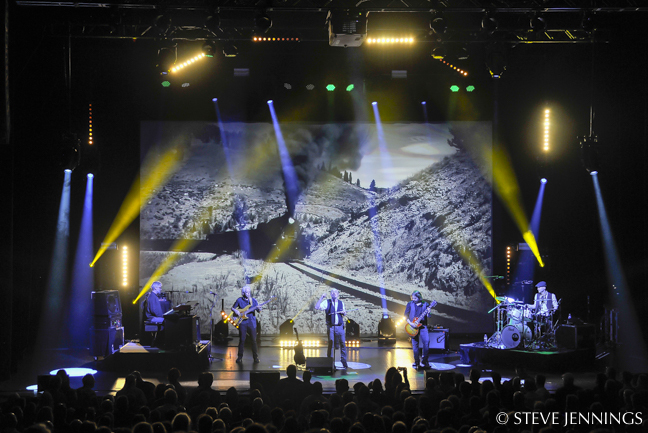 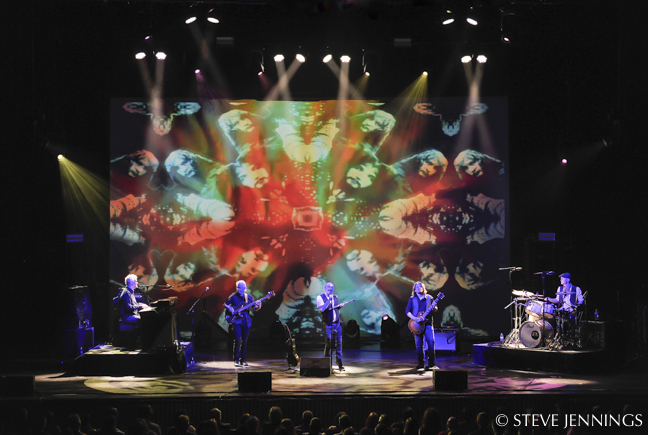 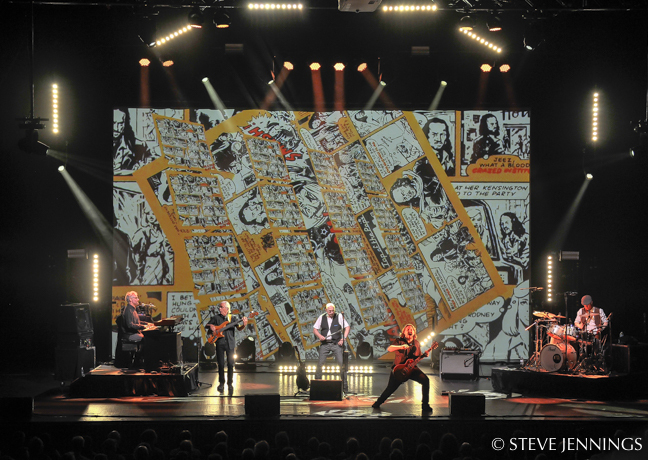 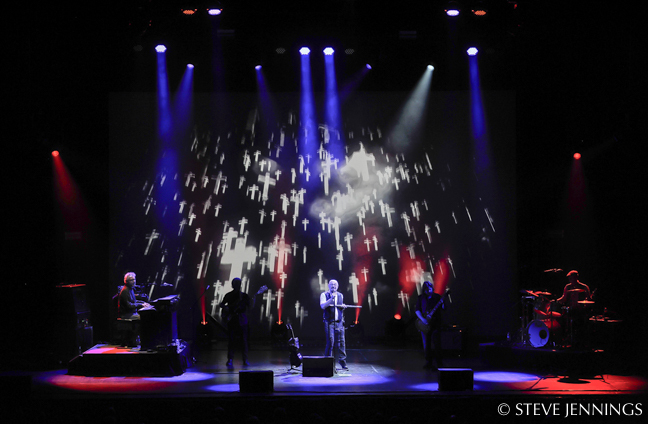 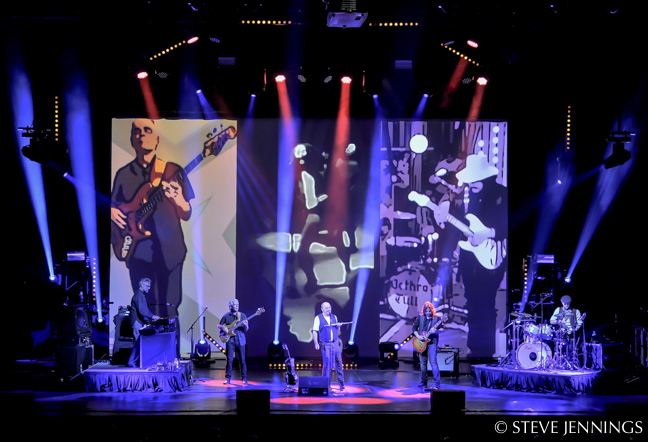 When Ian (Anderson) has an idea for a tour concept, it often seems that he has a vision for the presentation even when he’s writing the songs, says Wheatley. 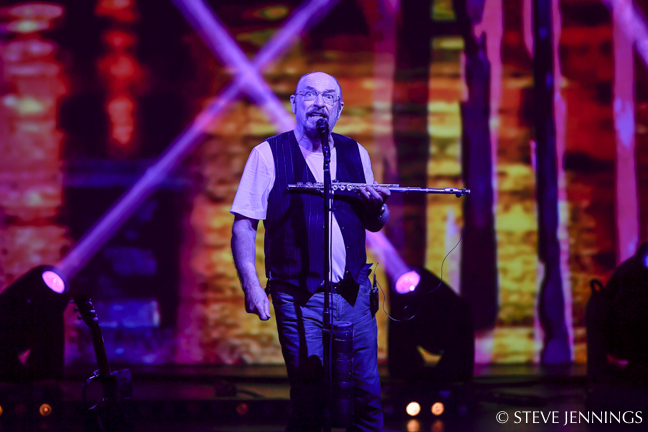 “He writes conceptually rather than musically; as a longtime listener of Jethro Tull, I think that’s always been the case. 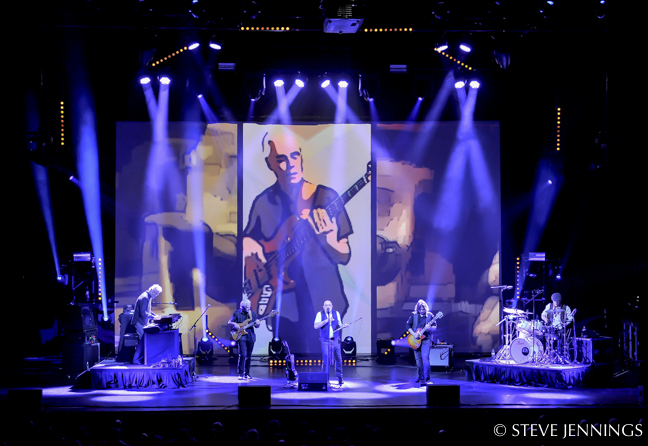 He has so many different styles — blues/jazz through prog/folk rock to mainstream rock. 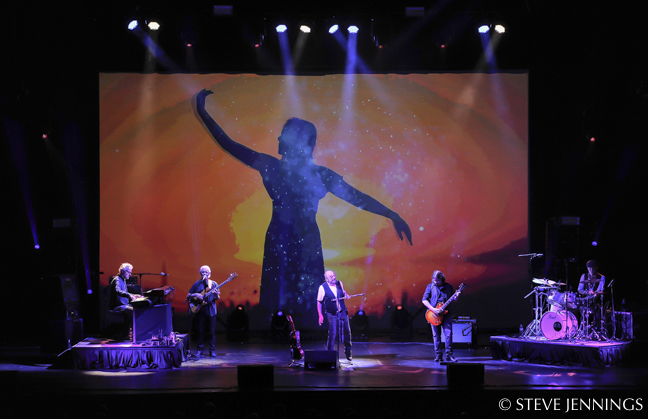 Knowing that the 50th anniversary was coming up, we sat down to discuss ideas for this tour around the middle of 2017 along with James, his son, who is responsible for the video content,” Wheatley says. 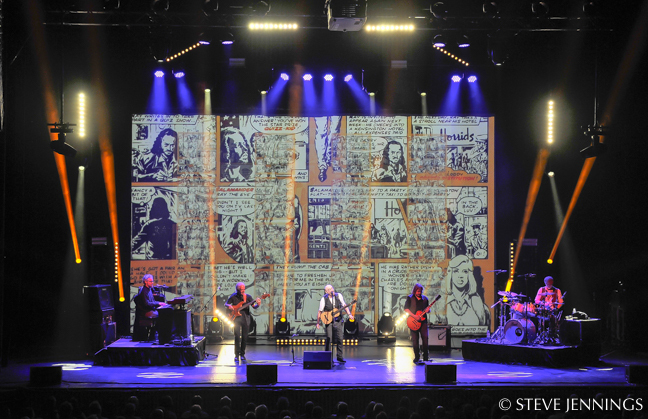 “Essentially, it’s a look back over the Jethro Tull journey — not just at the music that was produced, but a celebration of the 36 other members of the band who have been part of that journey. 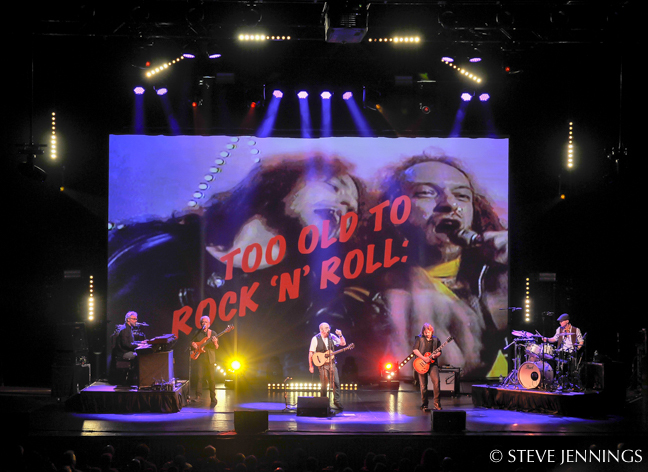 Various former members and famous friends would be asked to record a request or introduce their favorite Tull tracks. 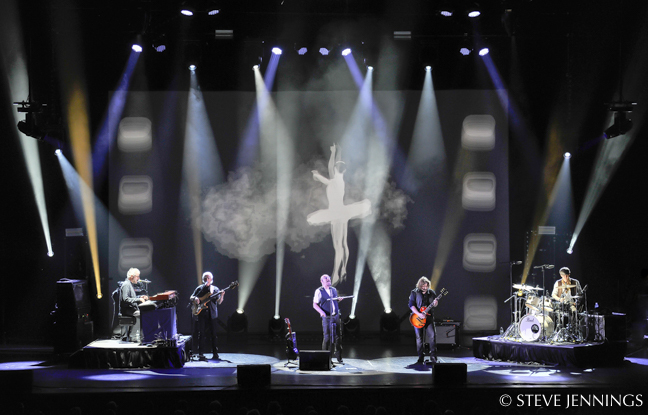 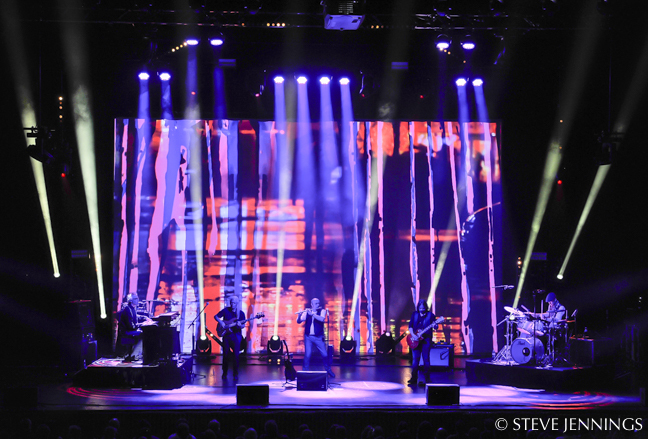 The design of the show lighting is dictated by the type of touring that Ian does now. 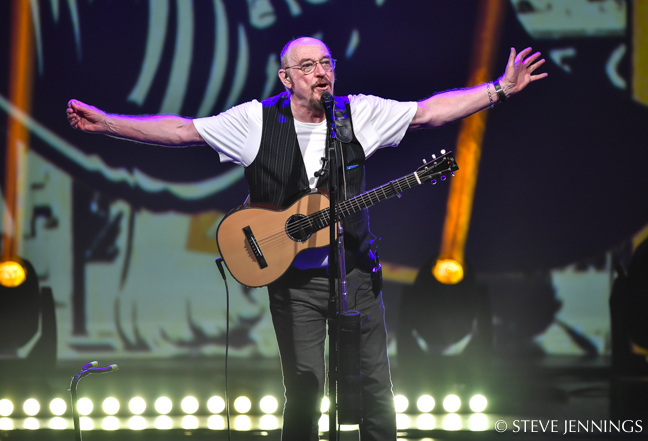 He’s still full of energy and creativity but he has no desire to be on the road for months at a time. 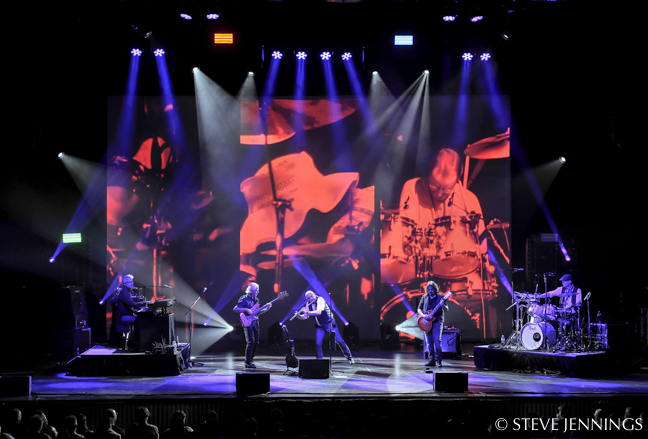 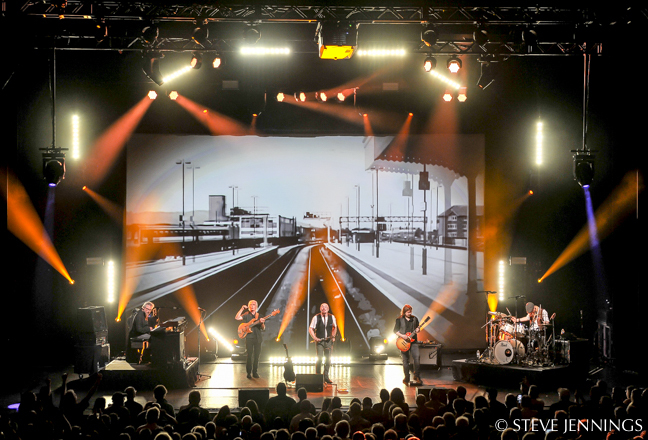 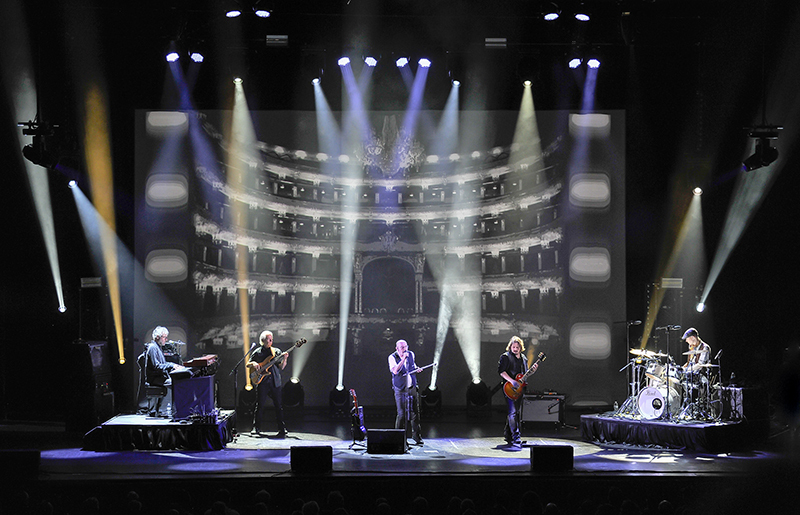 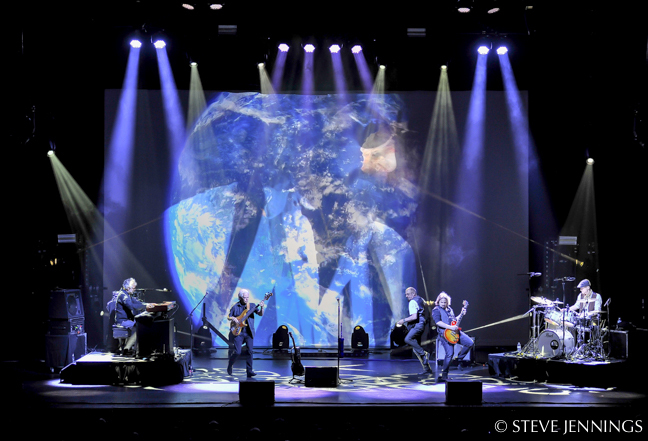 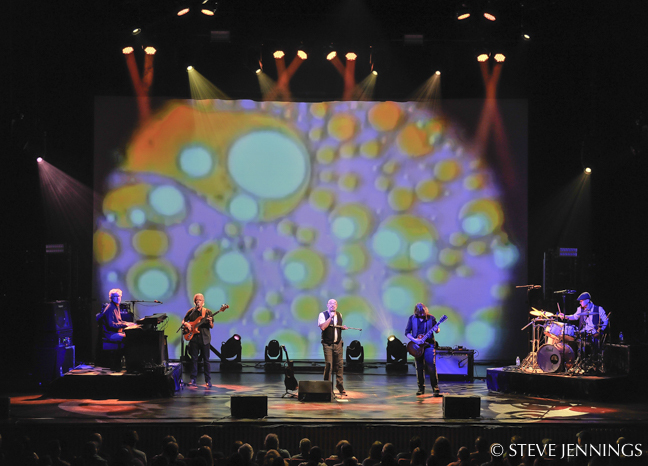 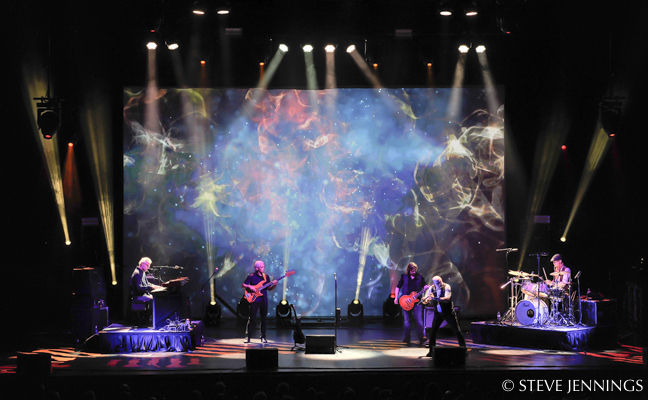 From Wheatley’s point of view as LD, this tour is about the journey from those early days at the marquee and the U.K. TV shows (Top of the Pops) where Tull started, using static lighting looks and tungsten based color palettes, through the years of Par Can rigs, saturated colors and ACL fans, where he cut his teeth, to where they are today, with plenty of movement, audience sweeps and color fades. 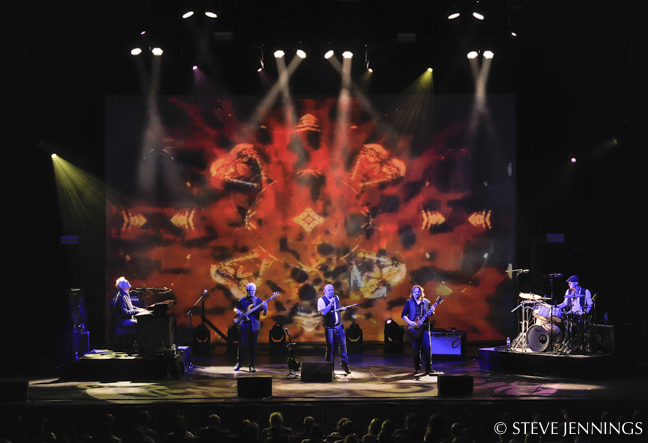 Wheatley’s one constant, no matter where they go in the world, would be his ChamSys board. 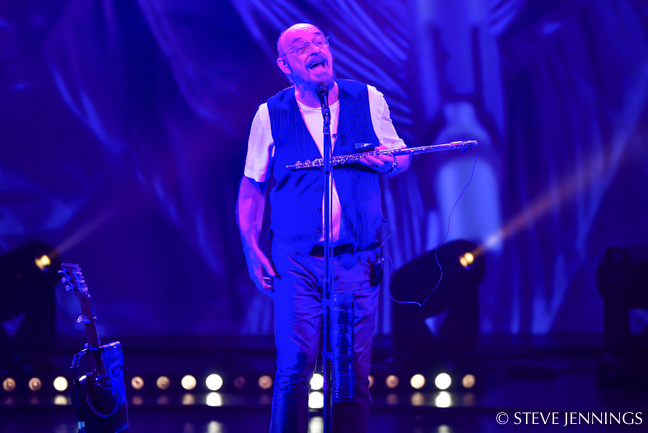 “As far as I’m concerned, you need the right tool for the job you’re doing. 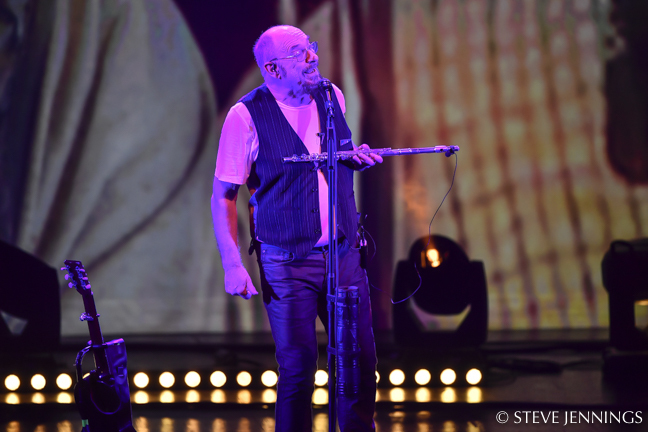 If I’m doing a theater show, then I’ll need cue stacks. 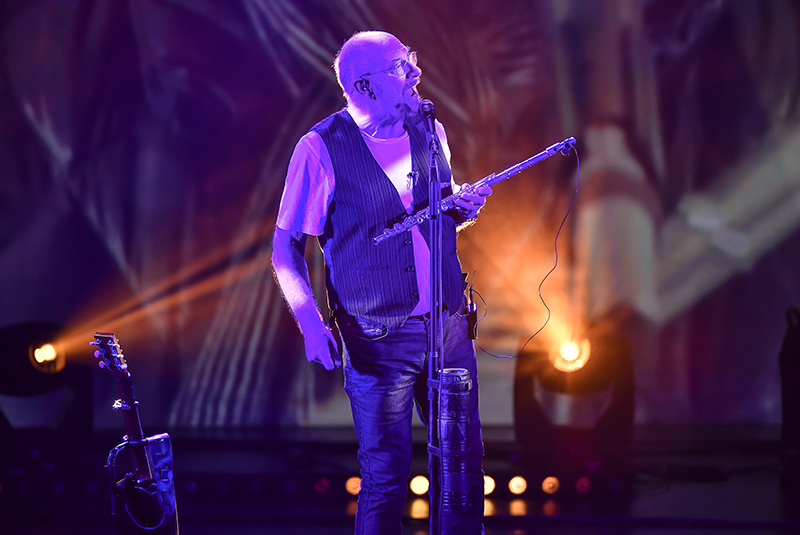 If I’m busking a rock show, then I’ll need executors and plenty of playbacks. 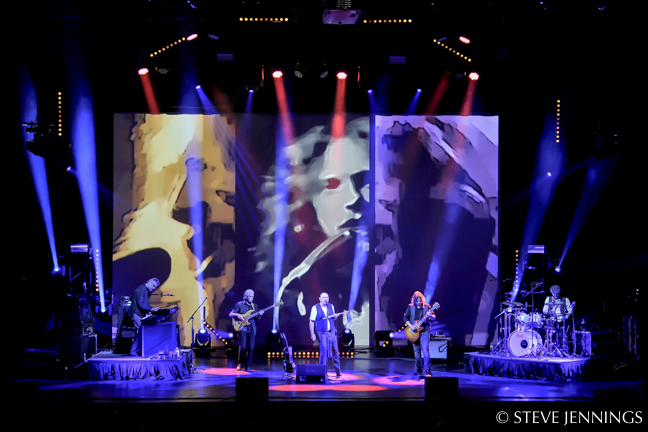 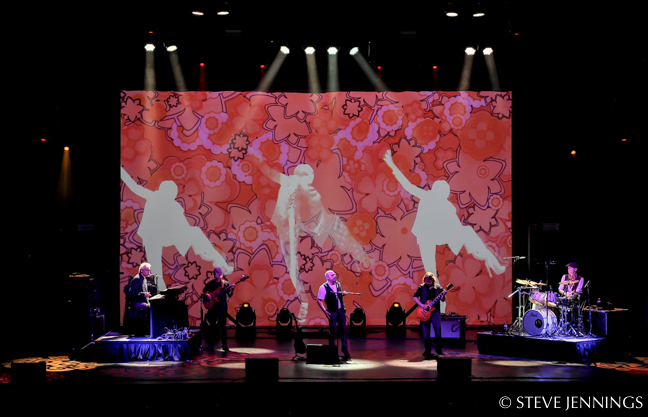 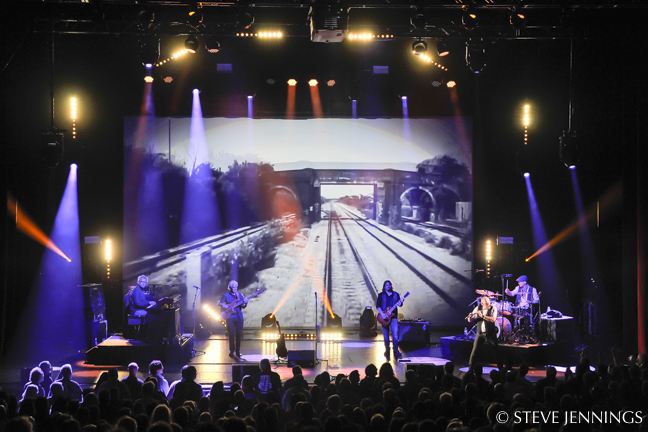 Video is an important part of the show, not only for the guest introductions, but for setting the scenes for many of the tracks. 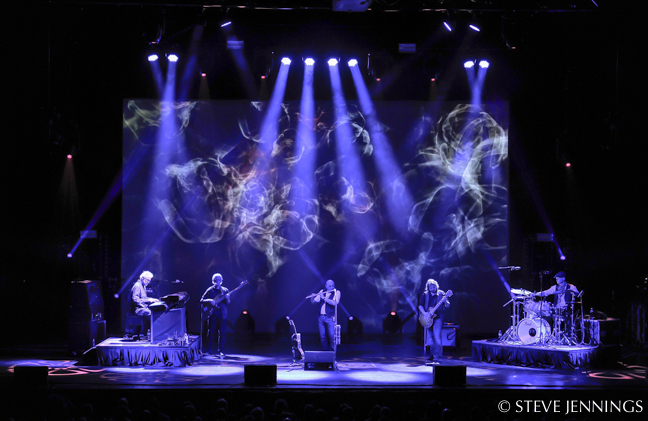 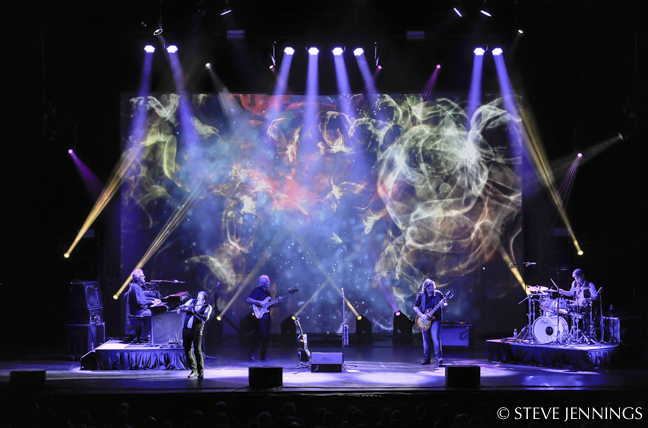 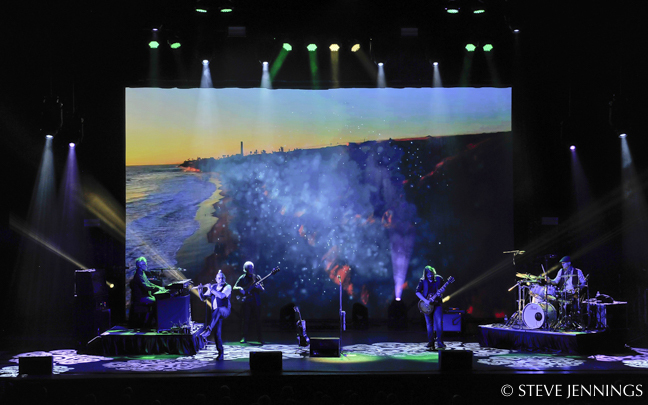 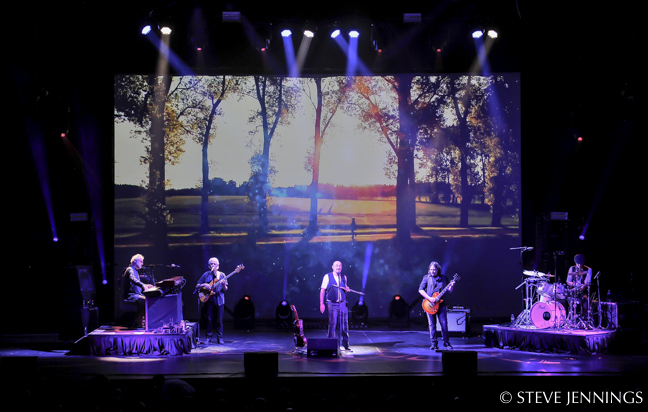 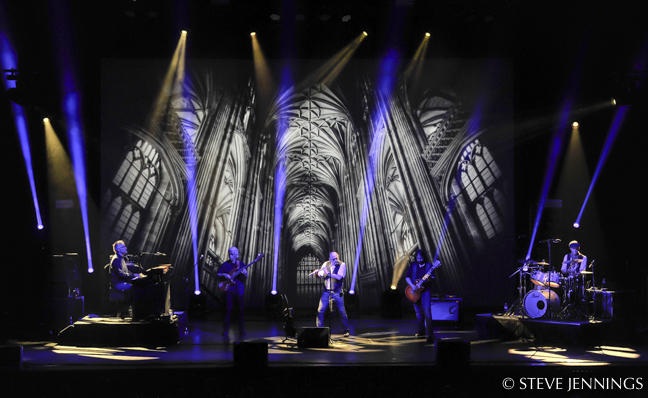 “We used this for the first time on my first Ian Anderson tour about six years ago, and it was quite a learning curve for all of us at the time. 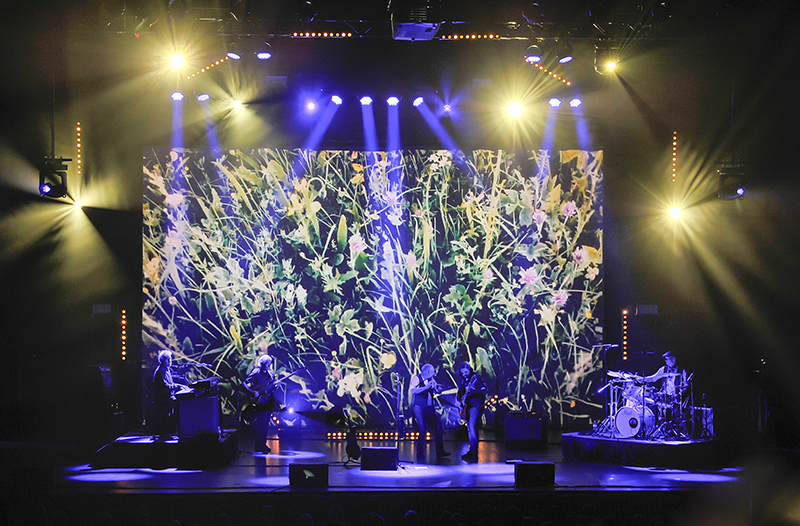 We use Green Hippo Rackoon servers along with six-channel sound cards. 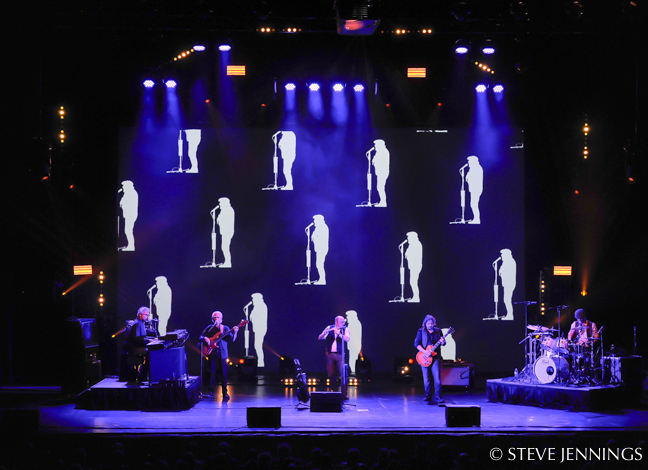 “Since that first tour, we’ve been using projectors for all of Ian’s shows,” Wheatley adds. 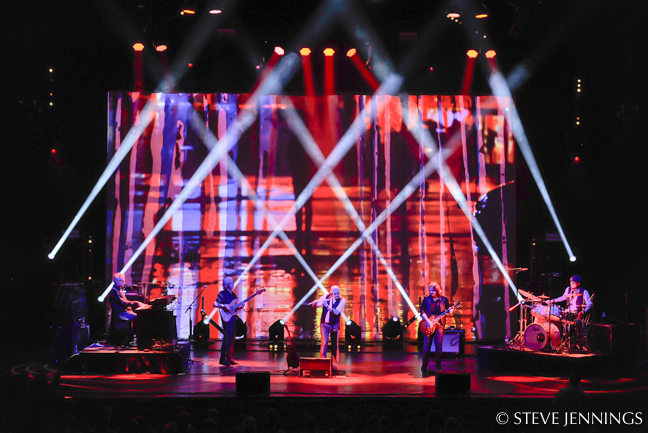 “This always means that there is a pale backdrop to the show which, of course, plays havoc with beam definition for lighting. 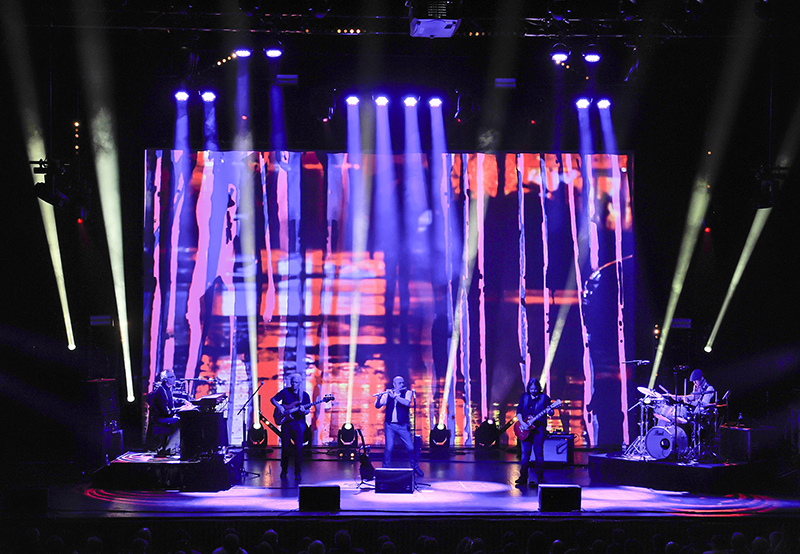 The design of the rig has developed now from the earlier tours to enhance the video content rather than fight against it. 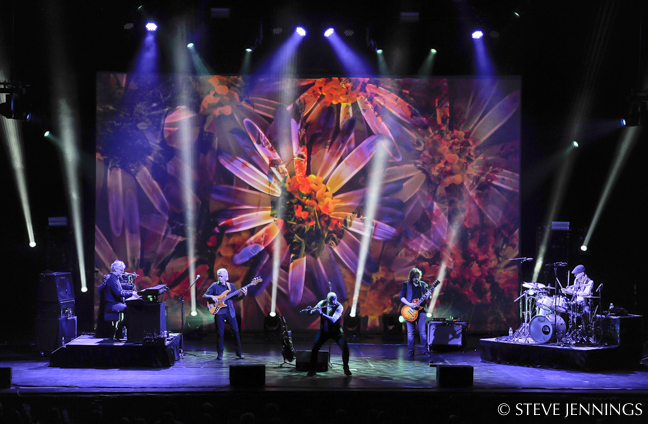 James (Anderson) and I now work closely with regard to color, content and image positioning. 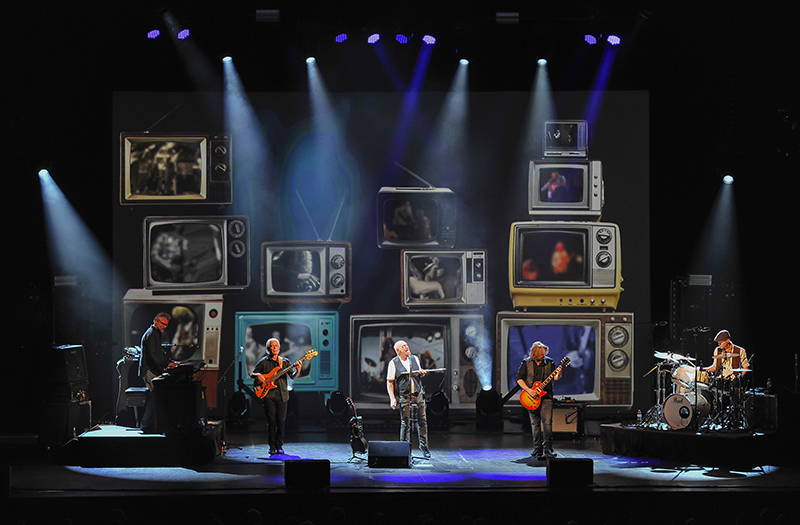 Video Co: Digital Console Rental Inc.